With Summatronic looking to break in big-time into the EDM scene in the country, expectations are high, and the mood to party even intense. And if you’re looking for reason to cheer this summer, we have a massive one right here. 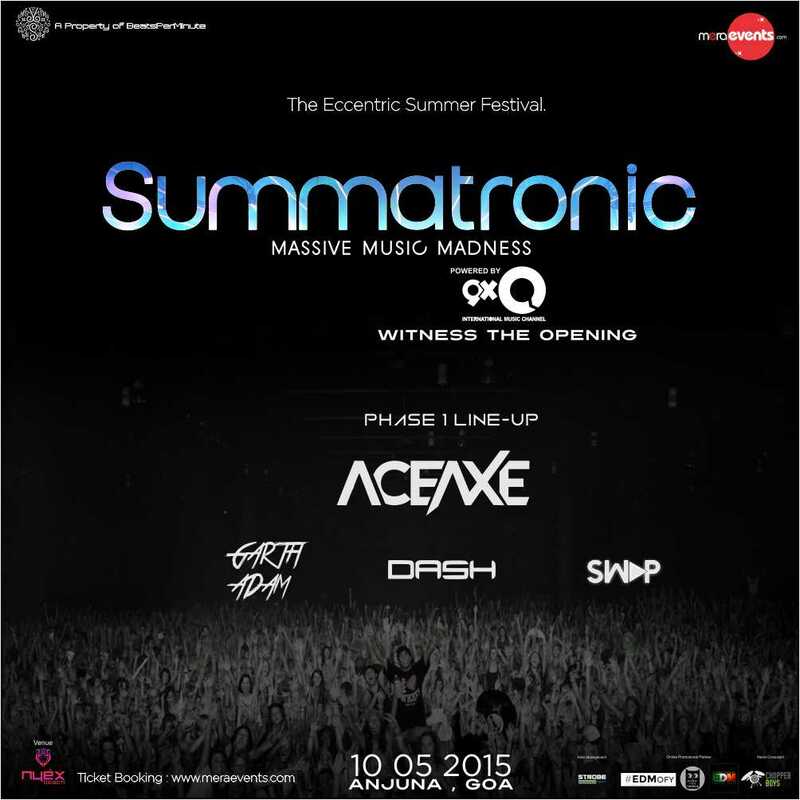 The Phase-1 Lineup for Summatronic is out and it is as ambitious as the pre-fest talks surrounding this mega summer party destination. 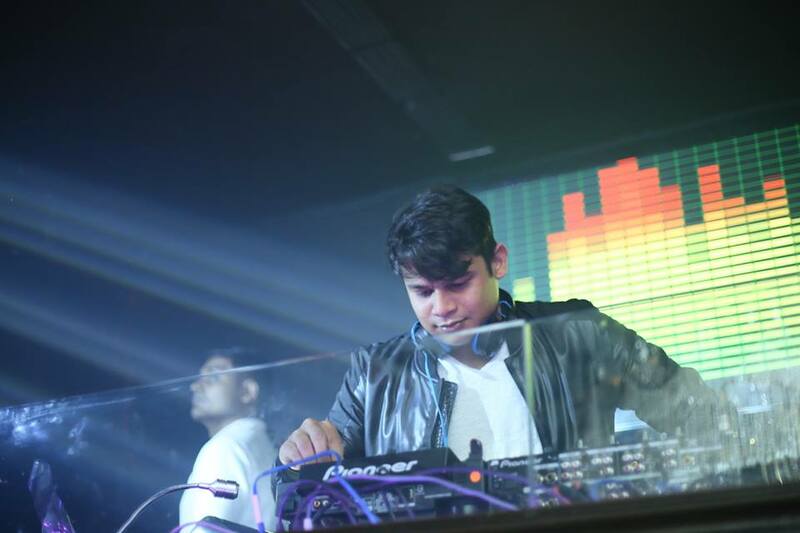 College sensation Aditya Singh aka Aceaxe is all set to spread the madness at Nyex Beach Club this May the 10th, as he brings his box of live mashups and unparalleled energy the party. Renowned for his Sunburn Campus gigs and hid remix of Hardwell’s Arcadia, we’ll be counting on Aceaxe to take us into trance. 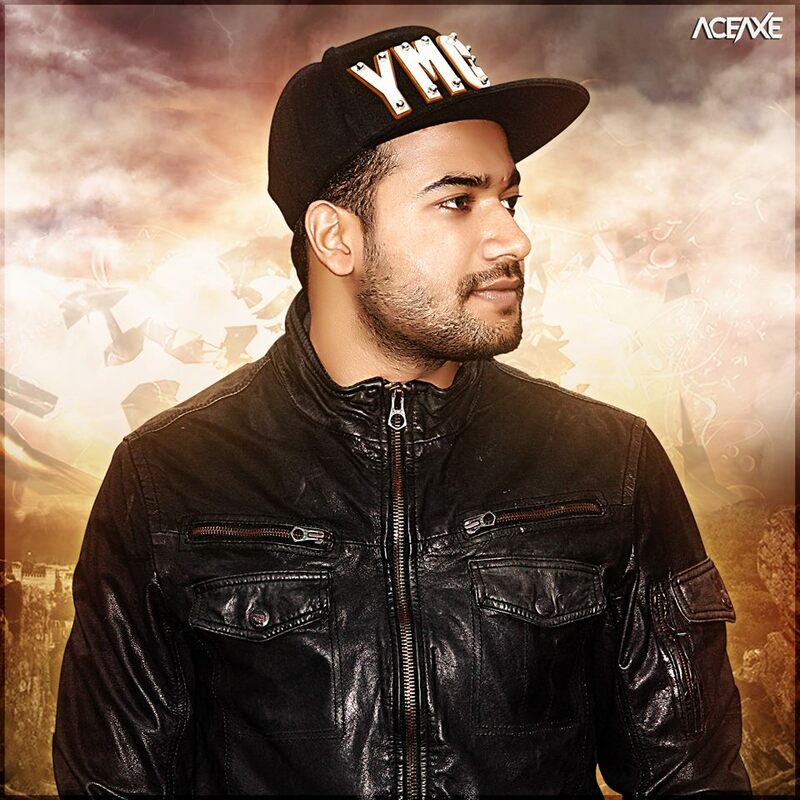 highlight this summer at Nyex Beach Club, Goa. Playing alonside Aceaxe and Garth Adam at Summatronic will be DASH and Swap, two talents to look out for this summer. Previous article Zedd – True Colors Album release date announced!